Easter is fun for all the family but especially children. Candy and money tucked inside plastic eggs bring squeals of delight from children. 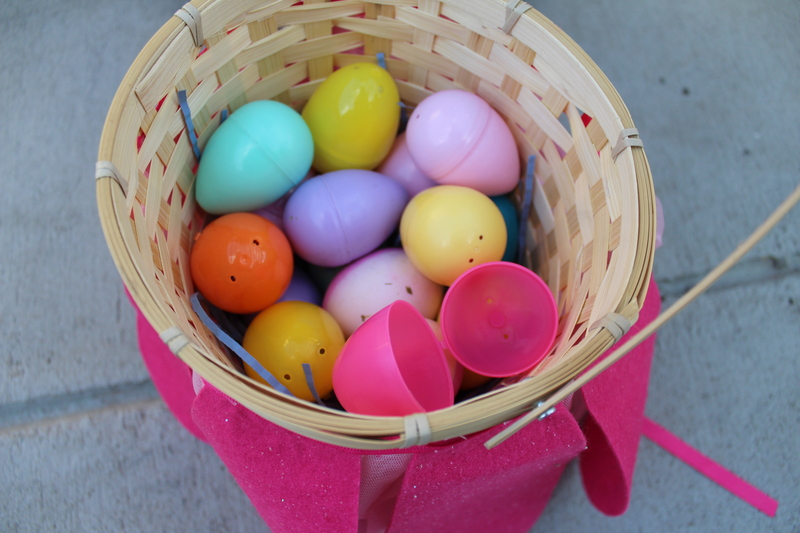 Real eggs that moms colored and hid for Easter egg hunts excite little ones. Eggs make up a huge part of Easter. Easter egg hunts. Plastic eggs. Deviled eggs. Potato salad with chopped boiled eggs. Egg recipes, Easter egg hunts, and colorful spring outfits make Good Friday through Easter Sunday for toddlers as well as school-age children and adults, the children at heart. It’s a fun family time. When I was growing up, my dad was the pastor of a church. On Easter Sunday, my family invited all the families from church to a picnic and Easter egg hunt by our house. The house sat on the middle of three acres. All the ladies would bring covered dishes, and tables would be set up for all to eat outside. 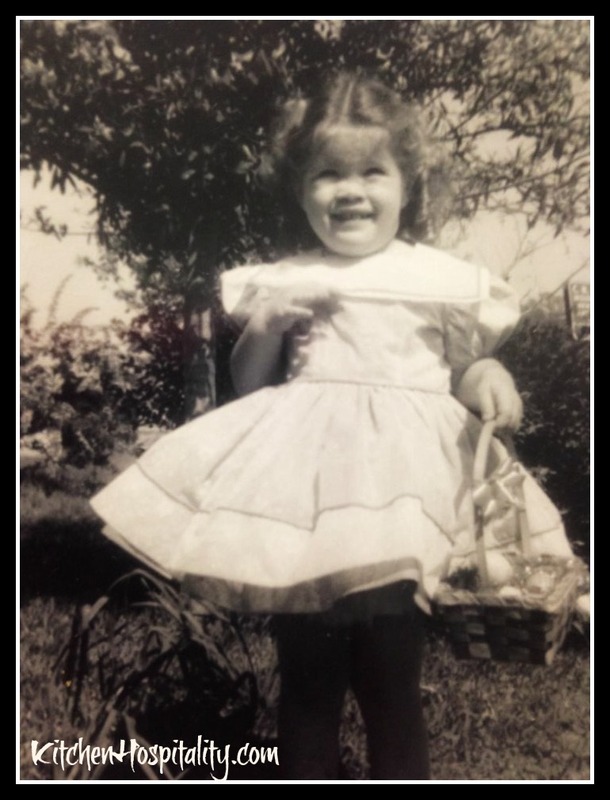 I loved Easter – the church picnics and hunting eggs at my grandmother’s house. When Easter and Spring roll around, deviled eggs and potato salads start showing up on the menu and at potlucks. It’s easy to boil a large pot full of eggs, then use some for egg hunts and the others for chopping up for deviled eggs and potato salads. Extra deviled egg filling makes great egg salad sandwiches. Have you ever thought about how many eggs we consume on a Good Friday or Easter Sunday? The good thing is protein is nutritious. Now if there was a way to make all that candy nutritious that the kids eat from the plastic eggs, all parents would be grateful. Must Egg Fun End With Easter? Easter egg hunts are traditional, of course. But why end all the fun egg hunts and recipes and frolicking outdoors in outfits in spring colors? Plan a spring picnic in a park, dress for spring, and enjoy the fun from Easter all over again. Boil some eggs, and ask your little peeps to help you dye them. Call it a Spring Egg Hunt. Save up a bunch of quarters and hide them in the eggs instead of candy. Boil a couple dozen eggs, and plan an egg-coloring event for your children and their friends. Just be sure that they all wear their grubby clothes. End the day of fun with water balloons. What other events do you plan for your family and children after Easter? 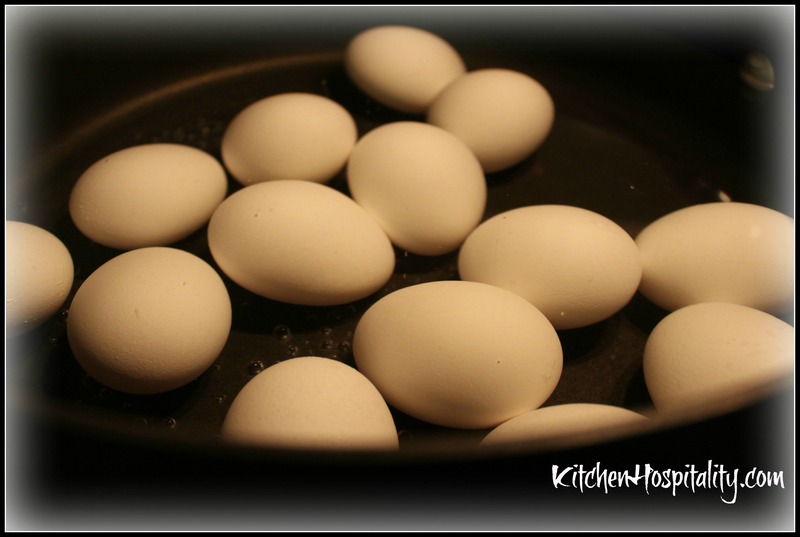 Share your ideas of recipe ideas for eggs. Got a fun Easter egg story you’ve experienced? Tell us about it in the comments. I loved coloring eggs as a child. I still love coloring them. 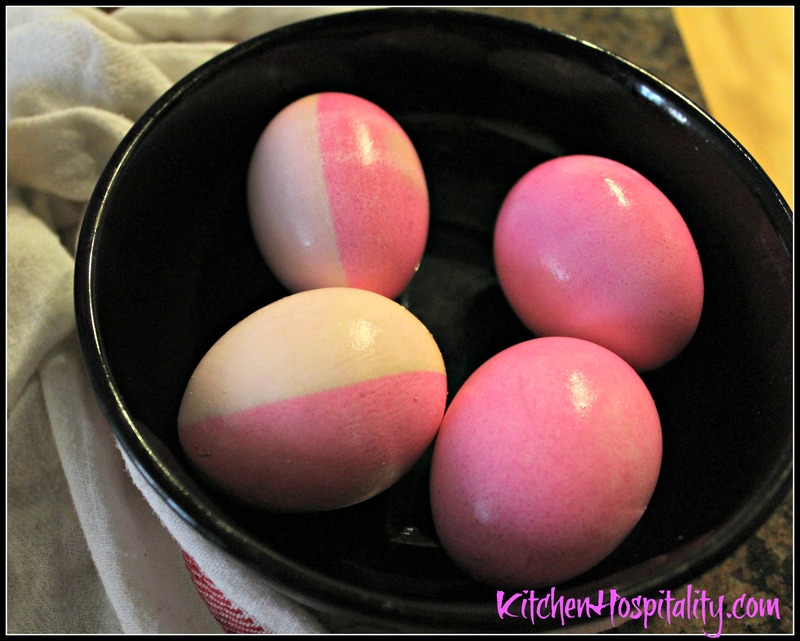 Have you ever colored eggs with natural dyes? Beet cooking liquid for red shades, onion skins for yellow, etc. It’s fun. Will you be publishing some of the egg recipes you mentioned above? I love to see how other people make their recipes. I always try to give a frilly girly Easter dress to my grand too. But this time next year I’ll have three granddaughters to deck out in frills. And that will be awesome. We used to use broken crayons for the egg dying process when I was little. Do you remember how easy it was to make a masterpiece? Oh how fun with the broken crayons! It’s amazing how you can decorate eggs with very little expense. Great memories!